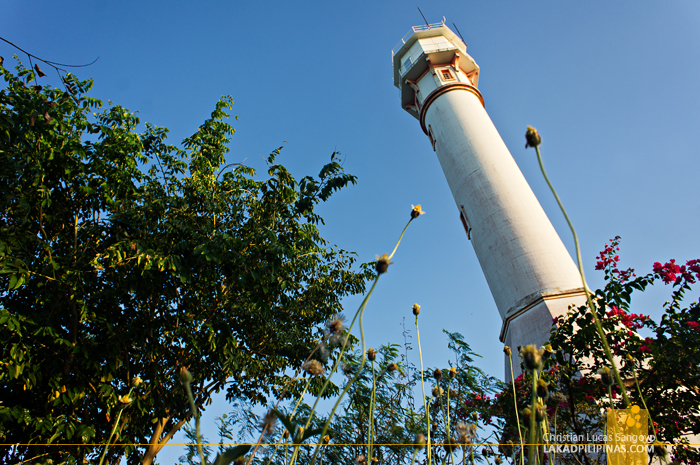 Standing proudly from a 250-foot hill above the sea, the towering Cape Bolinao Lighthouse dominates the clear blue skies of Punta Piedra Point. The late afternoon sun paints its white circular needle in golden hues and I can see how this lighthouse has now come to represent Bolinao’s tourism icon. 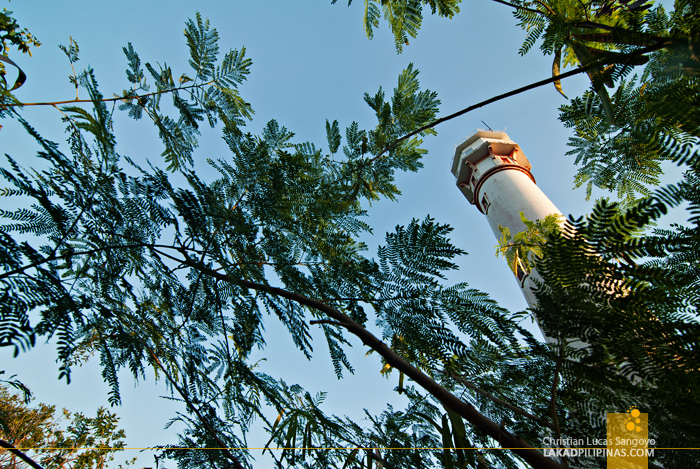 Constructed by Filipino, American and British engineers in 1905, the lighthouse has been a beacon of salvation for seafarers sailing the waters of South China Sea for more than a hundred years. Sadly the light has since gone out of its tower as its batteries broke down in 2004. 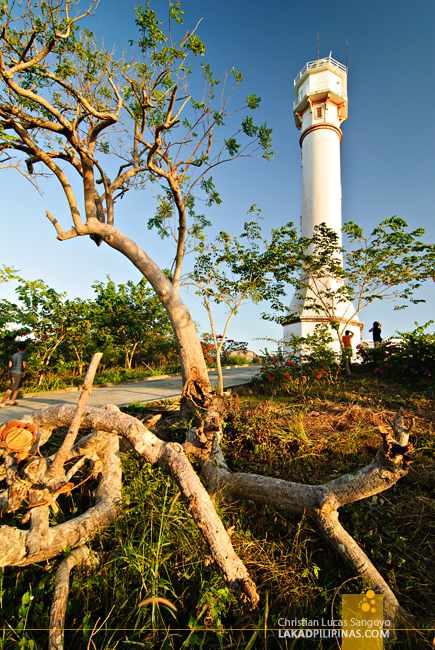 The Cape Bolinao Lighthouse stands on an octagonal pyramidal base, elevates on a cylindrical concrete body and is topped by an octagonal illumination room. The uppermost portion of the tower can be accessed through a 140-step stairwell, which unfortunately was closed for visitors. 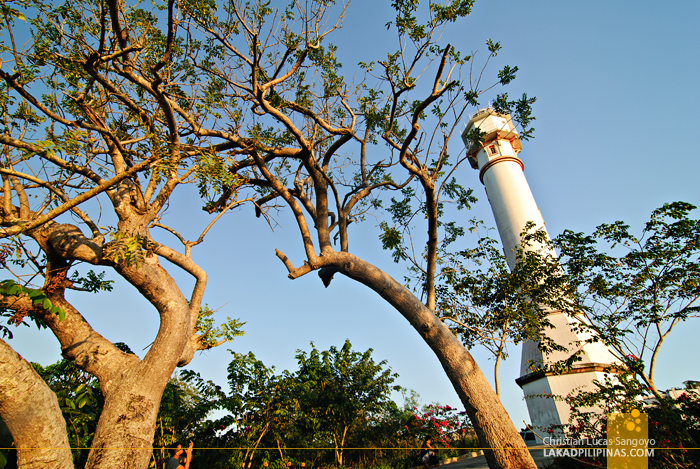 It is counted as one of the five major lighthouses in the country and is deemed as the second highest of the old farolas in the Philippines. 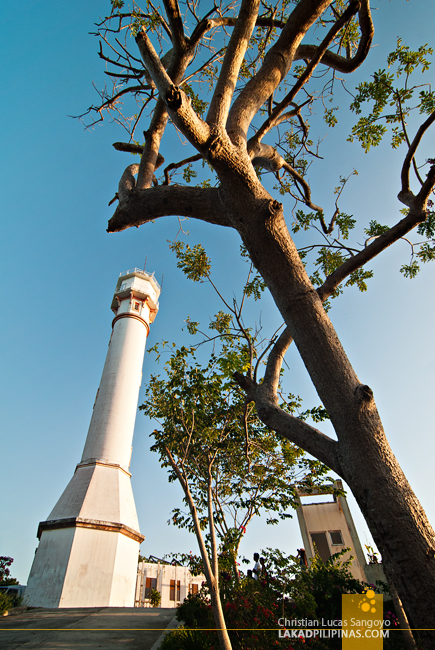 Cape Bolinao Lighthouse is 35 feet short of the said to be haunted Cape Bojeador in Ilocos Norte. The structure itself is taller than its northern counterpart, but when it comes to lighthouses, I guess it’s the elevation (including the hill that it is built on) that matters. Before electricity powered its beacon, the lighthouse ran on nothing but kerosene. And like its multi-racially built structure, it is also true to its light apparatus. England provided its light machine while its wicks and chimneys were from France. Before it closed shop in 2004, it has been modernized via solar panels donated by Japan. 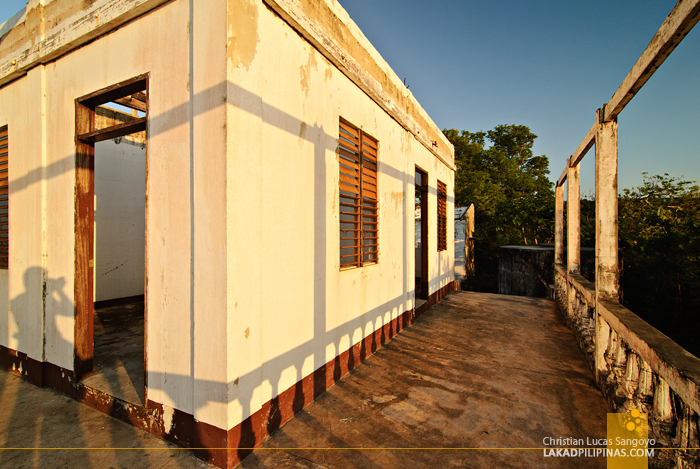 An adjoining structure, which used to be the tower’s administration building, stands in crumbling ruin at the back of the lighthouse. Since the place has been attracting tourists day in and out, I’m pretty sure, the local government can spruce the place up a bit and maybe set up souvenir stores, museums and what-nots along its vacant rooms. 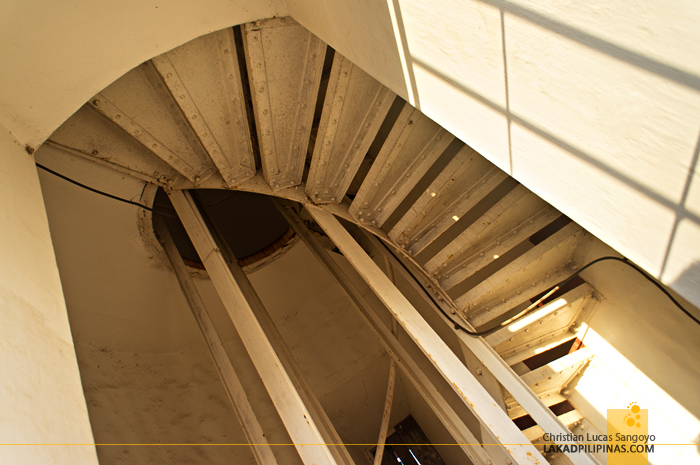 For book-thumping history lovers, the Cape Bolinao Lighthouse shines as an example of a well-preserved heritage. But for most tourists, it simply plays as a beautiful backdrop for jump shots, group hugs and Japan-Japan photo-ops. 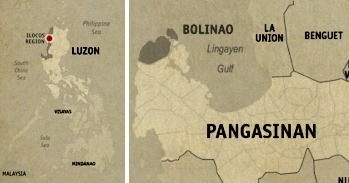 But whoever and whatever it may be to anyone, the century-old lighthouse has now created an everlasting icon for the town of Bolinao; just check the keychains and ref magnets being sold at the souvenir shops and you’ll see what I mean.